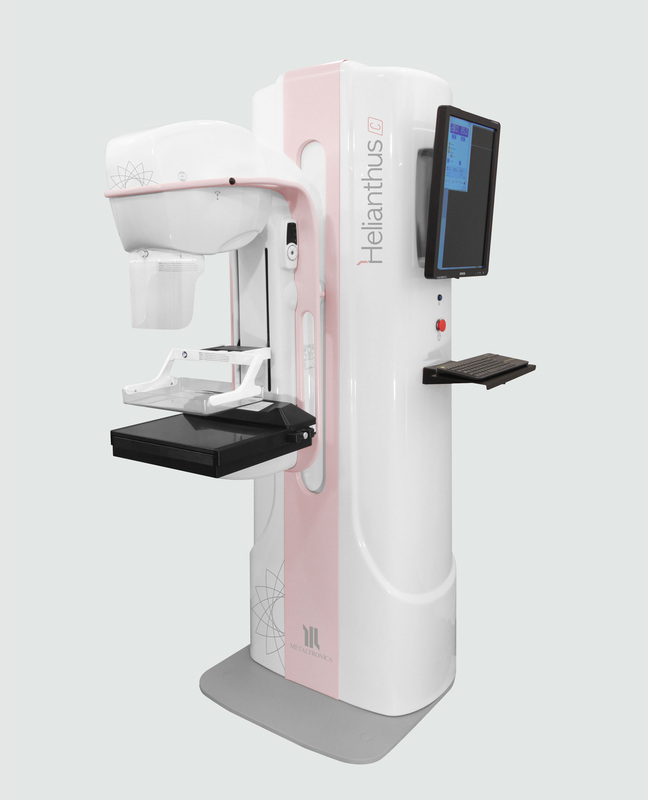 The latest model in the digital series, Helianthus C is a 2D low-dose mammography system outfitted with state-of-the-art features and with a most advanced full field direct conversion flat panel detector. This compact digital mammography system offers interested parties a unique opportunity to acquire an advanced digital mammography system at an affordable price. This system conveniently replaces analog equipment with or without CR and is well suited for the LMIC marketplace. The careful selection of all its components as well as the new design allow the optimization of work space: the extremely reduced dimensions of Helianthus C enables its installation in confined spaces, such as a small van, in completely safe and stress-free conditions. Helianthus C is also available in the Bym version with an isocentric C-arm. The isocentric arm reduces examination time by allowing all breast projections to be made without having to adjust the height of the C-arm or move the patient. In this configuration, Helianthus can mount the Bym 3D FFDM three- dimensional biopsy device. Bym 3D FFDM is a digital stereotactic biopsy device that can be used with the Helianthus Bym mammography system. It is easily interchangeable with the Potter Bucky and the Magnification kit. 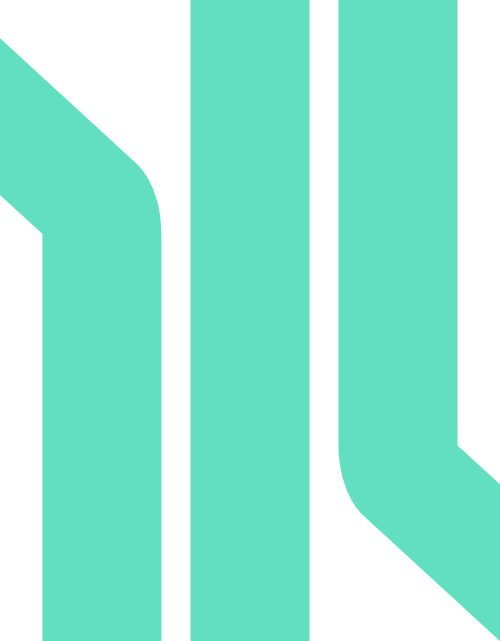 The control software is integrated into the Acquisition Station and includes a database for the selection of needles, biopsy guns and VABs associated with the respective user selectable codes. Once the stereotaxic biopsy system has been inserted, the positioning of the C-arm in the recommended angulations for biopsy (+/- 15°) is motorized and selectable.